Jazz band blending styles such as gypsy swing, Brazilian samba, funk and traditional standards. The core band consists of mandolin, piano and bass, providing a truly unique sound. Perfect music for any type of event or venue - we'll keep it classy for your wedding or private party, but we can also get funky at a bar or festival. Moonlight Breakdown did a great job. They were friendly, professional and easy to work with. They were very accommodating to the needs of our event, and all of our guests loved the music. They were the perfect band for our fundraiser event. Music was a very interesting mix of jazzy and Latin styles, and everyone in the band was a great musician. It provided an excellent soundtrack for the night. We would hire them again in a heartbeat and would recommend them to anyone looking for a good band to play their event. Moonlight Breakdown performed for our Fall Party in front of our family, friends and colleagues. The band’s sound was captivating, and everyone enjoyed them. The band was very accommodating and easy to work with. We would recommend them highly. When you work with Moonlight Breakdown, you're getting a band that is accommodating, easy to work with and always displays the highest levels of professionalism. We will always deliver on exactly what is agreed upon. In addition, you can expect high levels of musicianship, grooving music and a band that knows how to play to their audience, no matter what the setting. 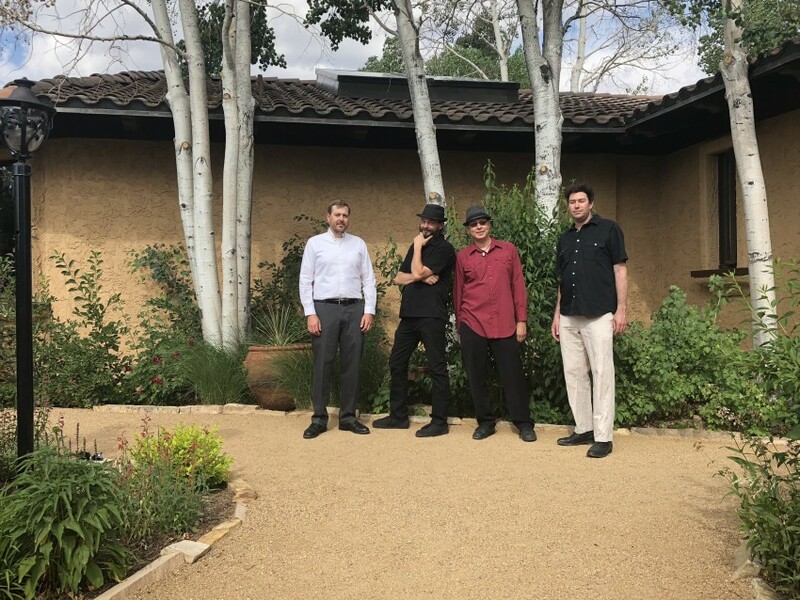 Moonlight Breakdown is a jazz band featuring seasoned musicians who have been honing their chops in the Denver/Boulder music scene for well over a decade. The core trio features a unique instrumentation of mandolin, piano and bass, allowing the band to venture into a wide range of styles while maintaining a seamless feel throughout the show. The music draws on genres such as gypsy swing, Brazilian choro (samba) music, funk, bluegrass and traditional standards, creating a musical palette that grooves hard enough to entertain any audience in any setting. In most instances, the core trio is joined by some of the finest jazz drummers on the Front Range. The band also plays with an extensive network of other musicians throughout their other side projects, and they can easily adjust the lineup to address the unique needs of your event. By adding horns, guitar or vocals, the band brings an added element of versatility. 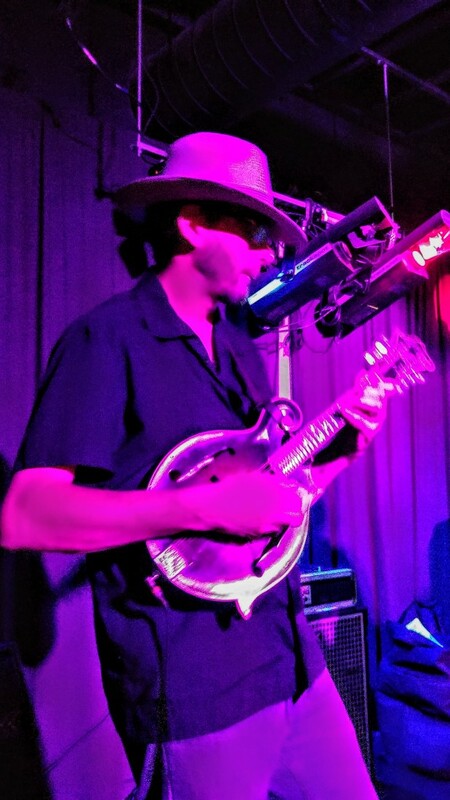 Mark has been playing music for over 10 years professionally in the Denver metro area, and first picked up a mandolin at the age of 23. He has studied with some of the finest mandolin players in the world, including Chris Thile, Mike Marshall, Matt Flinner and John Reichman. He's played some of the largest local venues and national festivals including Wakarusa, 10k Lakes Festival, Summer Camp Festival, Cervantes Masterpiece Ballroom and the Bluebird Theater. 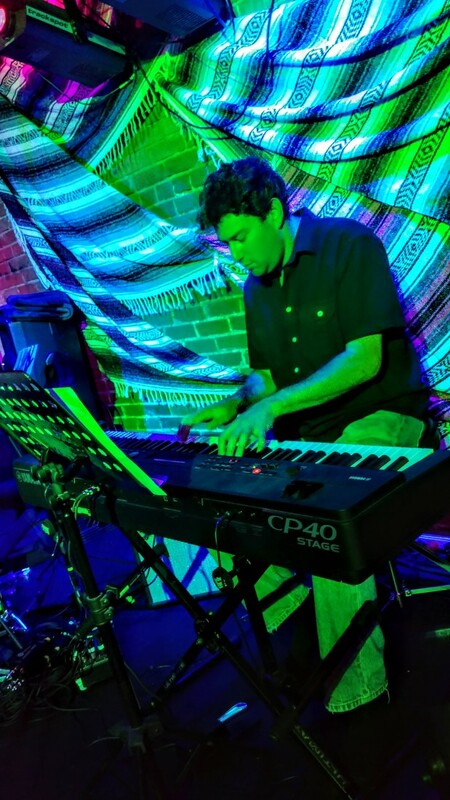 Andrew has also been playing music for over 10 years professionally in the Denver/Boulder area. He started playing piano as a teenager, and it has been his passion ever since. He's played in bands spanning just about every genre, including funk/fusion, rock/Americana, and reggae. He's played in some of the largest Front Range venues including the Fox Theater, Cervantes Masterpiece Ballroom and the Aggie Theater. In addition, he has played major music festivals such as Telluride Jazz Festival and Wakarusa. Otis grew up in a musical family, learning from the preeminent jazz piano player in Colorado - his father, Art Lande. 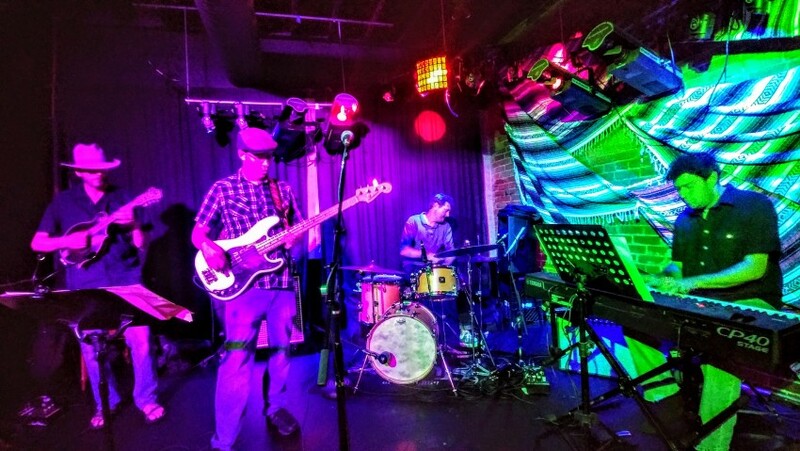 After studying music at Cal Poly, he returned to the Front Range where he's been playing with nationally touring bands such as Mountain Standard Time and Euforquestra for over a decade. He's played everywhere, including High Sierra Festival, Wakarusa, the Mishawaka Amphitheater, the Fox Theater, the Boulder Theater and Cervantes Masterpiece Ballroom.